Finding tights that fit can be a real struggle, particularly for people who are plus size, petite, tall and even those with a disability. This is because the tights traditionally sold by shops and retailers are all the same width – the only difference between the sizes is the length of the legs. 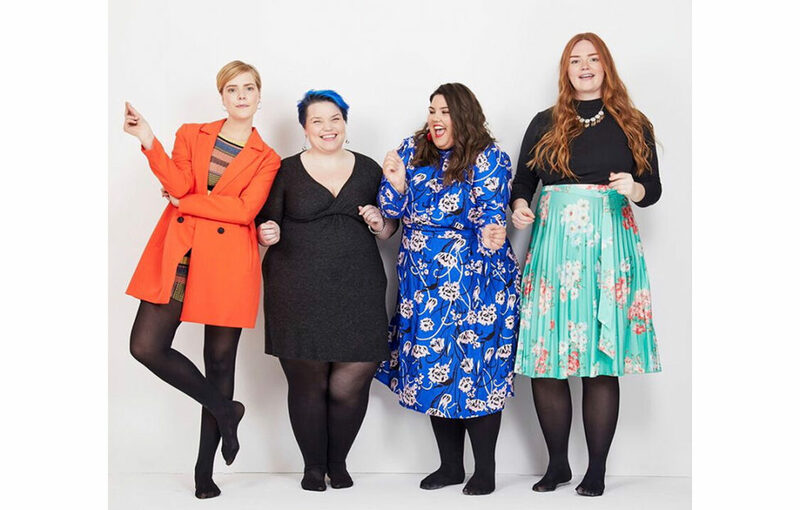 So it’s great to discover online retailer Snag, an all-inclusive brand devoted to inspiring body positivity, offering tights which vary in height, width and body shape – and range from sizes 4 to 28+. 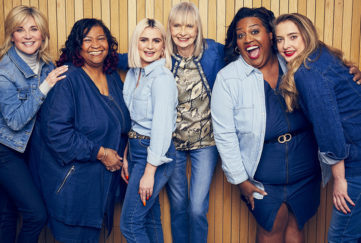 This year Snag is looking to bring confidence and comfort to even more women in 2019, by expanding its core collection.The new collection will feature six additional 80 denier colour shades, all priced at £6.99, including: Beach Bum (Aqua), Shepherds Delight (Red), Suffragette Purple (Purple), Raspberry Pie (Pink), Hit the Bottle (Green) and Pumpkin Spice (Orange). 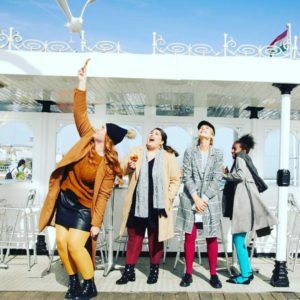 Brie Read founded Snag in March 2018, after she was inspired by her own daily struggles to find tights that really fit. She says: “Traditional tights vary in length, but not by width – so it can be a real struggle for women who don’t have a ‘normal’ body shape to find tights that fit. For many of these women, a lack of tights that fit properly can lead to a major restriction in clothes that can be worn with comfort and confidence. At Snag, our tights are designed by women for women, and cater to all different shapes and sizes – from very tiny to super curvy. We listen to our customers and create tights which will allow them to love their bodies and express their personalities by the way they dress.